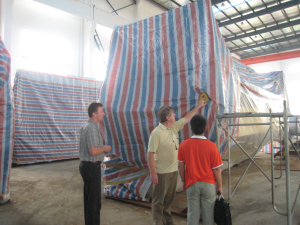 , offering Fermenter Series,Tower Equipment, etc. 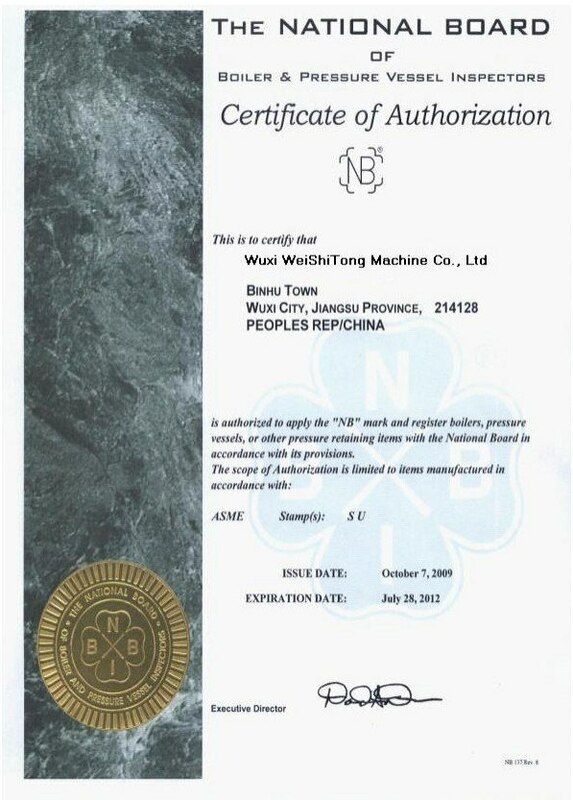 Wuxi Weishitiong Machinery Co., Ltd. [Jiangsu,China] Business Type: Manufacturer Main Mark: Worldwide Exporter: 41% - 50% Certs: GB, ISO9001 Description: Heat Exchanger manufacturer / supplier, offering Fermenter Series,Tower Equipment, etc. 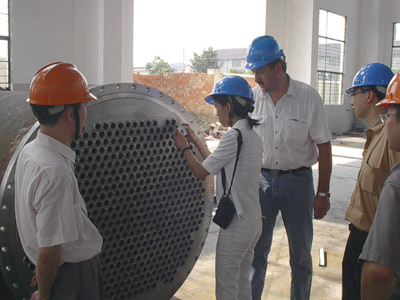 A full range of leading Heat Exchanger, U-Tube Heat Exchanger, Nickel Alloy Reactor, Spiral Tube Heat Exchanger designed to exact requirements for sanitary and industrial use. 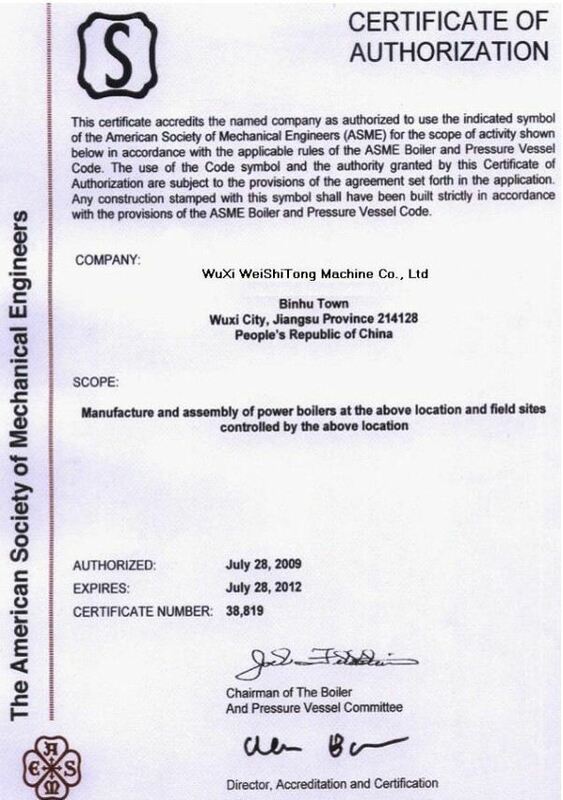 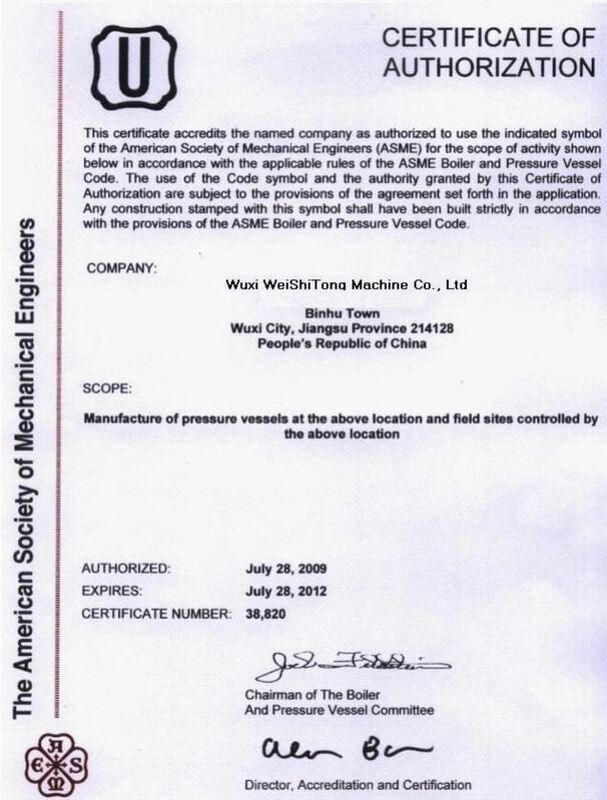 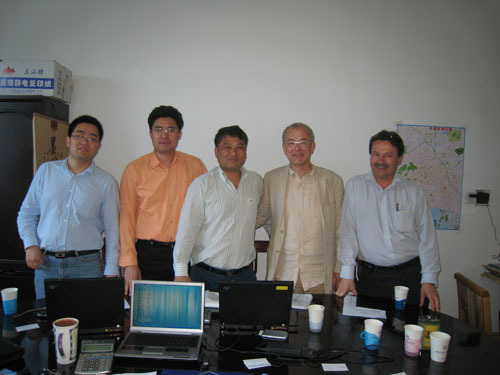 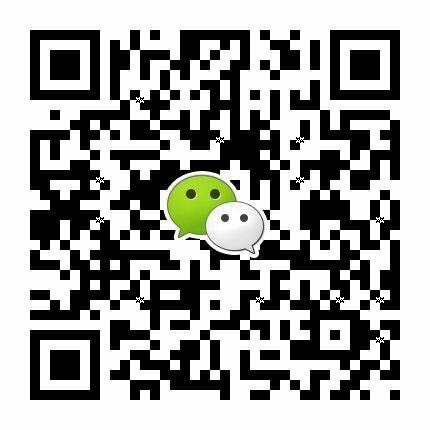 Company Name: Wuxi Weishitiong Machinery Co., Ltd.